YEY! 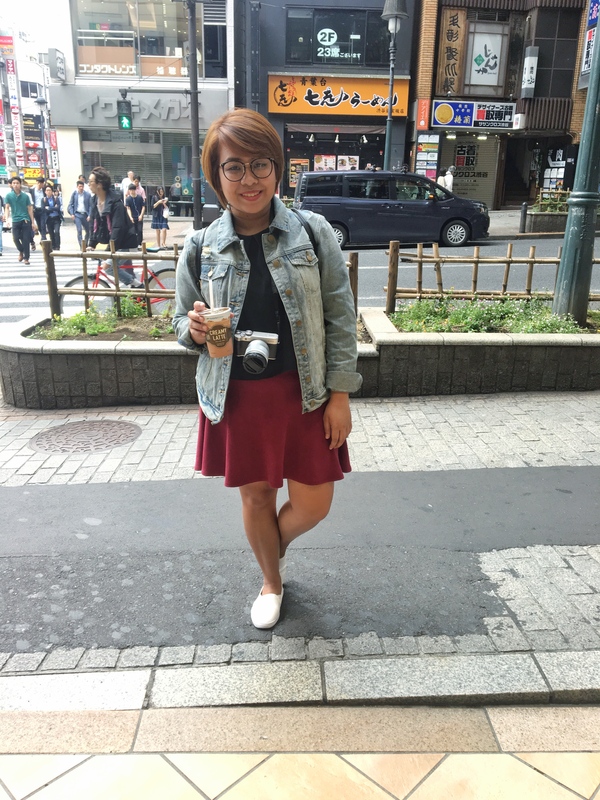 SECOND DAY IN JAPAN! We started the day feeling fresh after a good night sleep. I bet everyone slept well considering how tired we were from all the walking we did on our first day. At least second day in Japan was more comfortable because we didn’t have to worry about our luggages anymore because they were tucked safe at home. 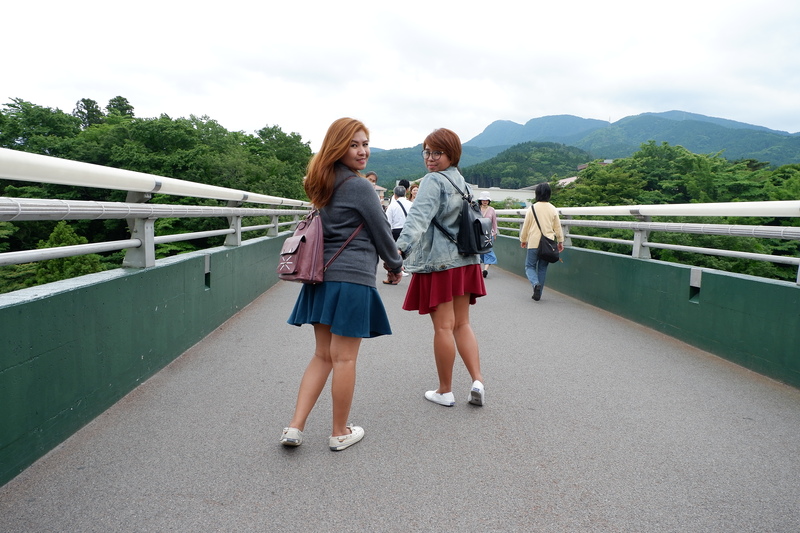 For our 2nd day in Japan, we decided to see the Mt. 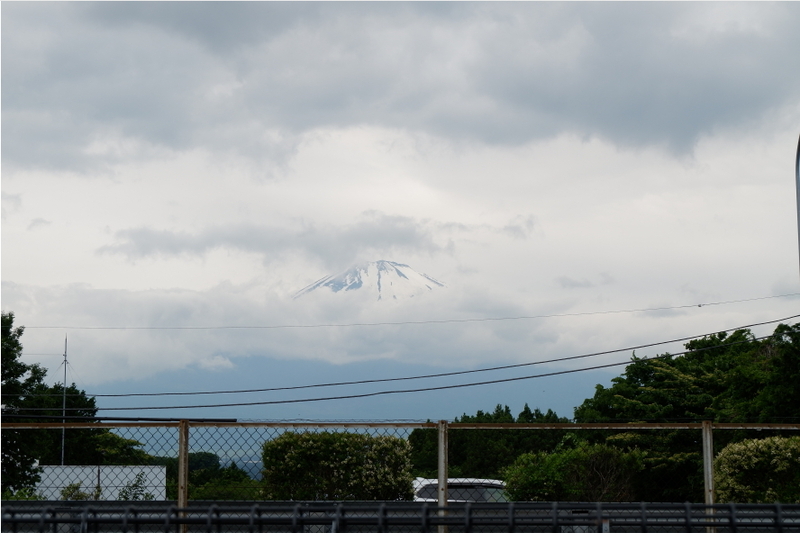 Fuji, which was originally not part of the plan. 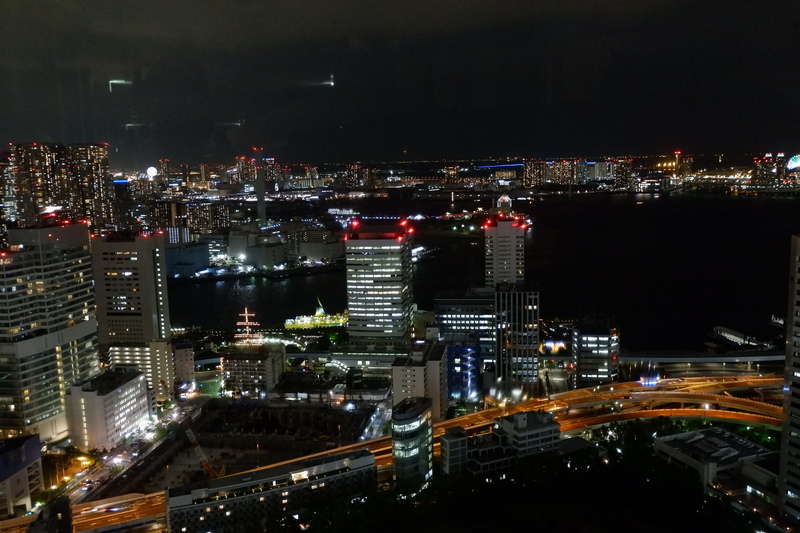 We planned to go to Odaiba, but heck we are already in Japan, why not see the iconic Mt. Fuji, right? So off we went. We left our AirBnb 9AM hoping that we will get to the station on time for the 10:30am bus to Gotemba. 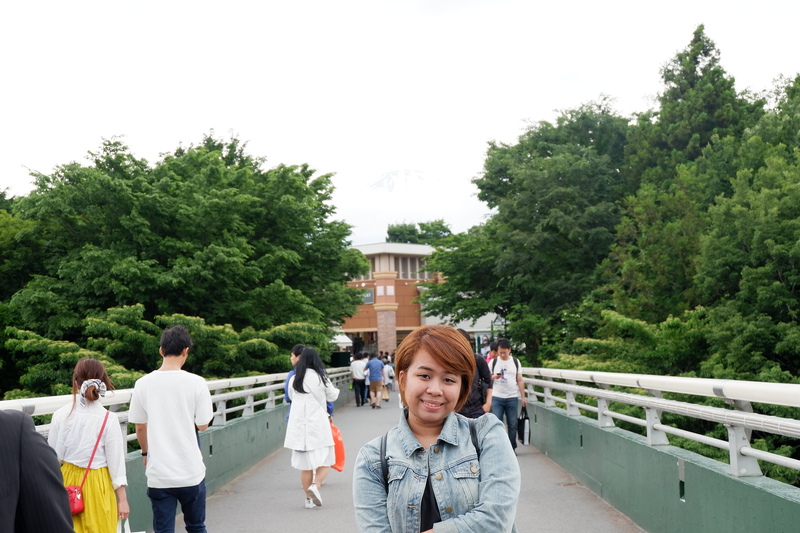 To be honest, medyo half-hearted ako to go to Gotemba kasi it was an impulsive decision plus it wasn’t considered sa budget. Eh, medyo pricey yung transportation going there. So ang make or break factor namin is if maabutan pa namin yung 10:30am bus. This wasn’t easy to find from where we got off. We asked like 3 people and had to do little charades to understand each other. Luckily, we made it to the terminal at 10:10, enough for us to buy tickets and pee. I know the trip will take 1.5 hours so I bought breakfast at 7-11 near our AirBnb before we took the subway. 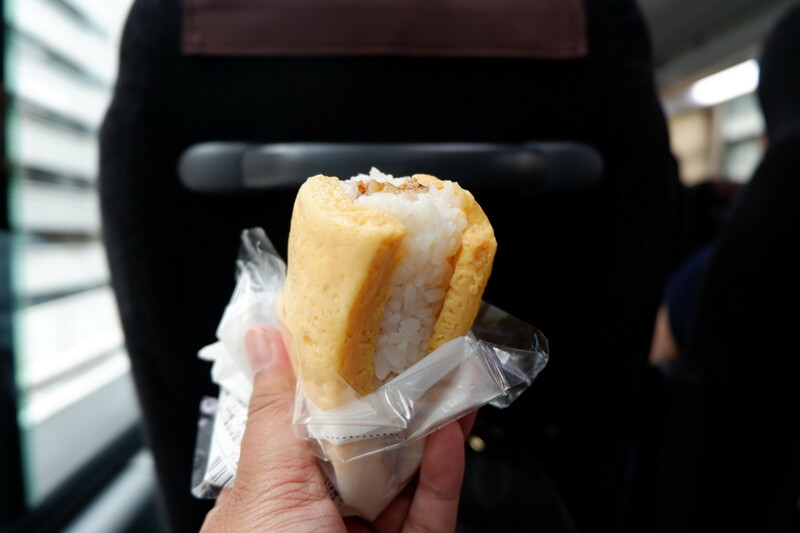 And ate it during the trip. There are other places where you can view Mt. Fuji. 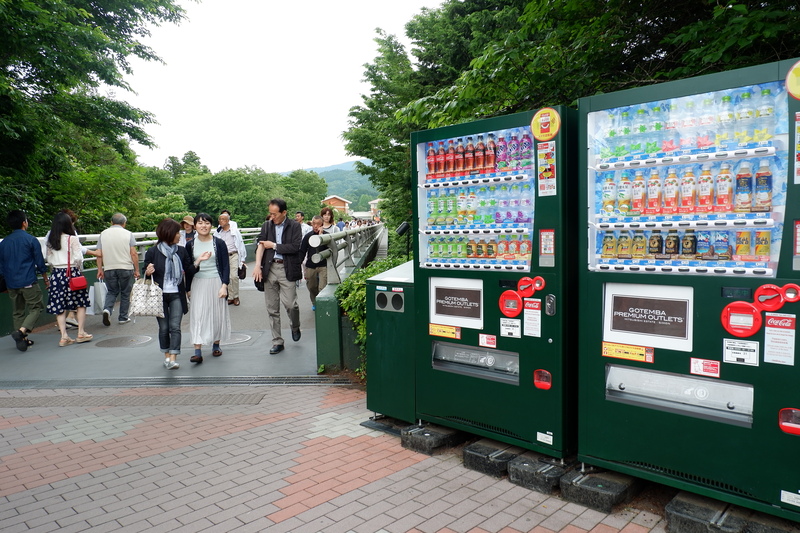 Based on my research, the best one is at Lake Kawaguchi. 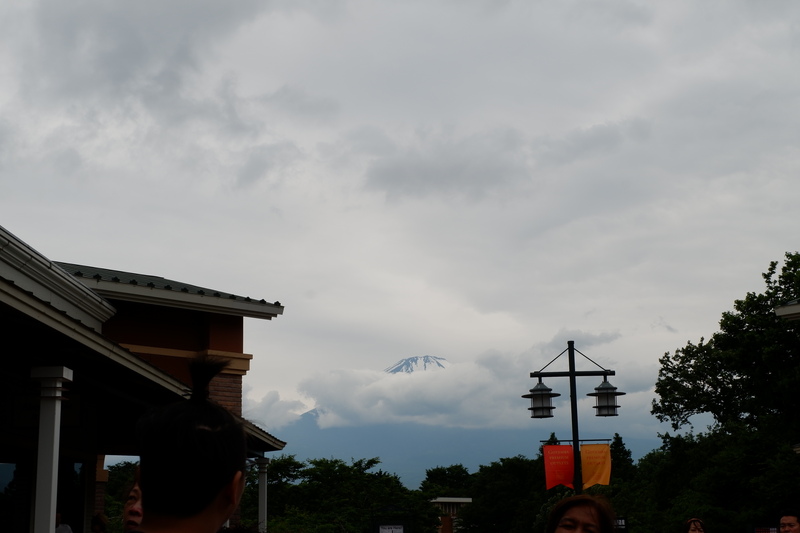 But we chose Gotemba so we can also shop and at the same time view the Mt. Fuji. 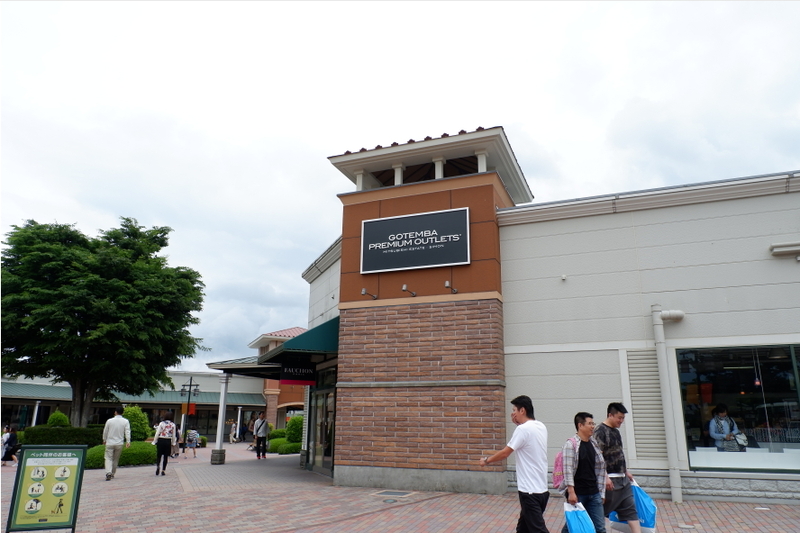 Gotemba houses Outlet Stores, so the prices are cheaper compared to other shops in Japan, plus they give out huge discounts. 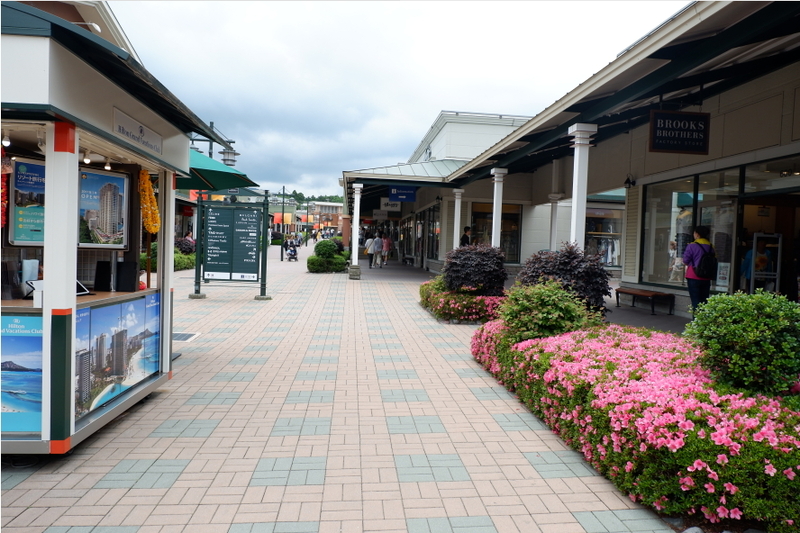 Most of the shops are international brands such as GAP, Cath Kidston, Michael Kors and Prada. Ano besh? Asan si Mt. Fuji dyan? We gave ourselves 3 hours to window shop, eat (we ate at Mcdo! haha) and shop because our bus was scheduled to leave at 3pm. We chose that time because we still have other items to tick off in our itinerary. To be honest, 3 hours flew by quickly, we didn’t get to visit all the stores that we want. By 3pm, our bus was about to leave na, but thankfully they waited for us for like 5 minutes (they were still paying at the GAP Store). Of course we didn’t leave Gotemba without buying anything. My sister and Say were able to buy from GAP. I bought a bag from Michael Kors c/o my mom (originally it was 22,000Php, but we got it for 8,000Php). 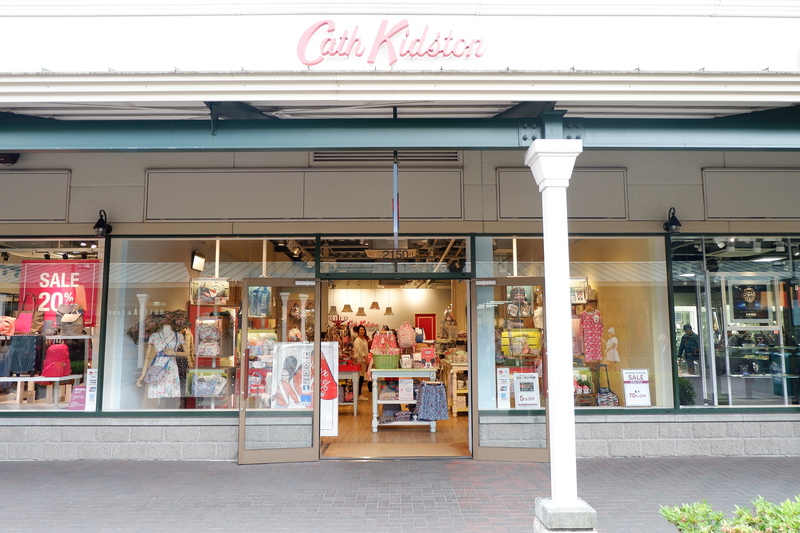 My mom was able to buy bags from Cath Kidston and Michael Kors, too. By 5:00 we were already at Tokyo Station, Yaesu South Exit. We were supposed to go to the Imperial Palace, but we passed by it on our way to the terminal, we decided to skip it. 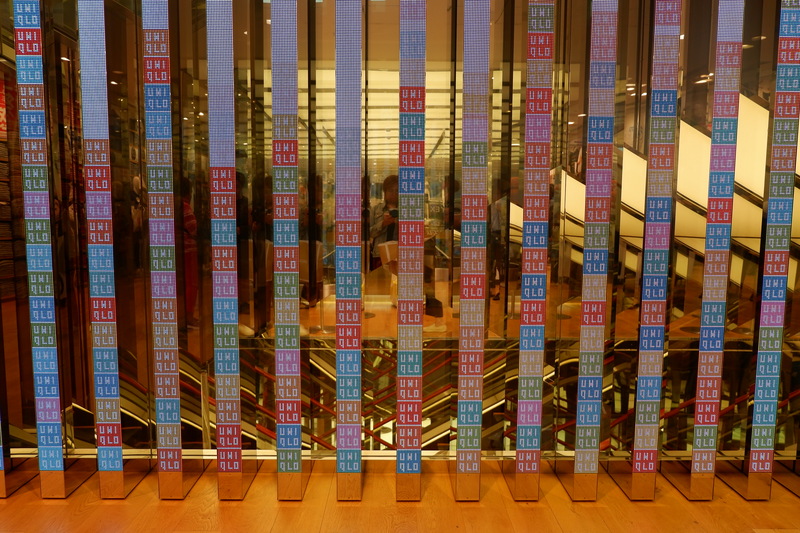 Our next agenda was to drop by at the world’s biggest Uniqlo, which is located at Ginza. Ginza is Tokyo’s luxury shopping district where Gucci, Chanel and Hermes can be found. 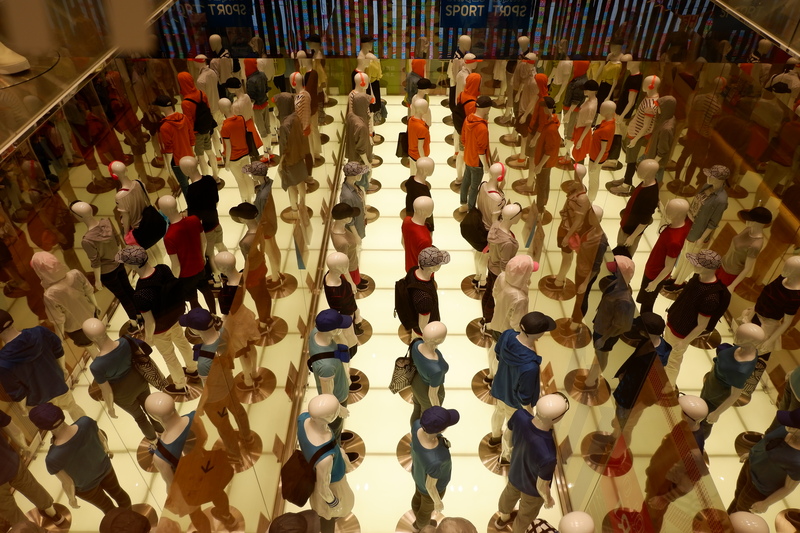 But there are affordable shops too such as Uniqlo, GU and H&M and Zara. My friends, Rachel and Leslie, were able to buy clothes. They really packed few clothes for this trip because they were intending to shop for clothes in Japan (good strategy!). I, on the other hand, rarely buy clothes when I travel. I dunno why hahaha. I always spend my money on food, bags and souvenirs hehe. I tried out one outfit though. So apparently, they give out head cover when you will fit their clothes. I think that is to make sure that their clothes will not be stained by your make up. Nice! 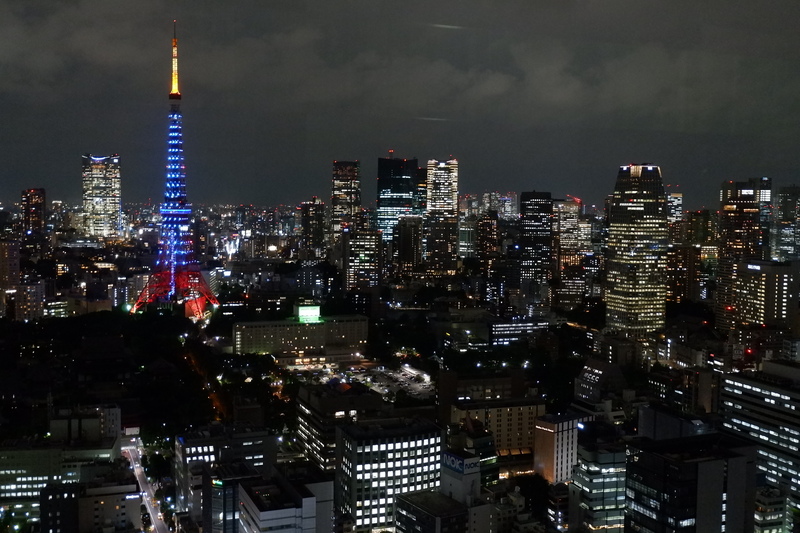 After we’re contented with our shopping, we went to see the Tokyo Tower. 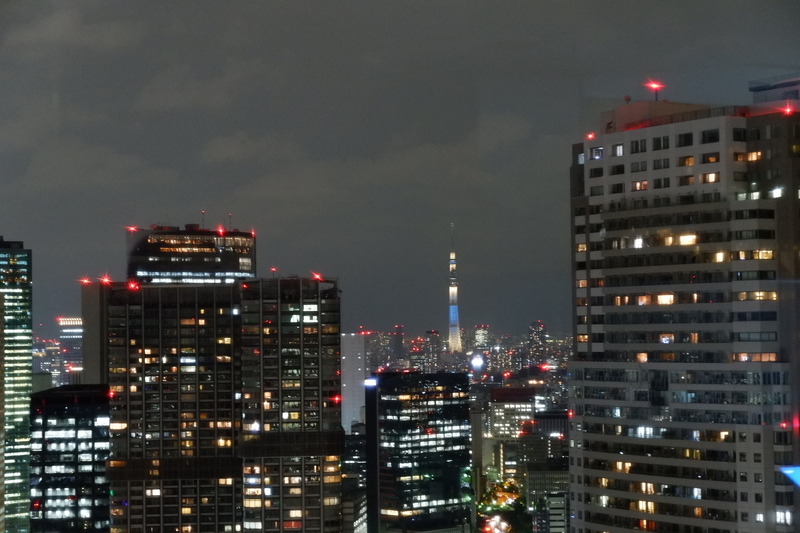 There are numerous places where you can see Tokyo Tower, some of it were actually free, like at Shiba Park or at Tokyo Metropolitan Goverment Building. But we went to World Trade Center because when I searched in Instagram the nicest view of Tokyo Tower, the location was tagged at Tokyo WTC. Plus… I found a discount coupon on the web!!! So I printed 6 for us, then actually left it at our AirBnb. Subway: Ginza Station to Shimbashi Station (Ginza Line); transfer lines — Shimbashi Station to Daimon Station (Asakusa Line). 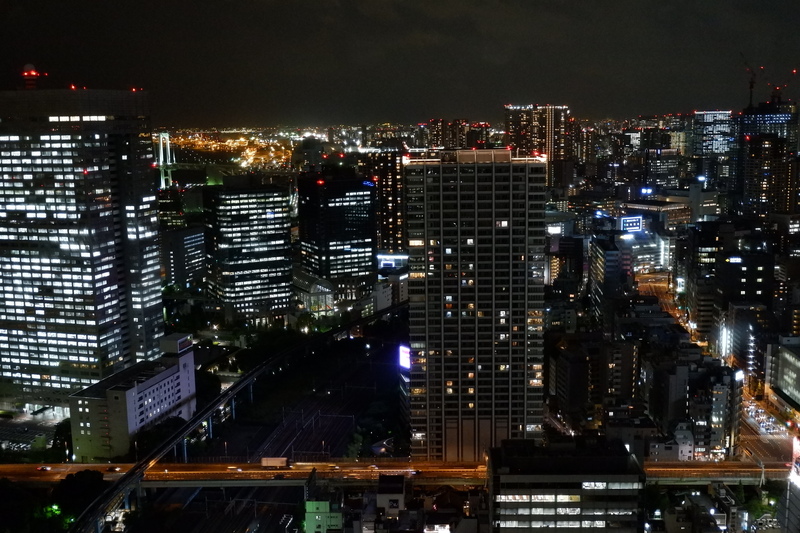 We stayed for more than an hour at the observation deck. Nagpahinga na din kami dun because super pagod na kami. 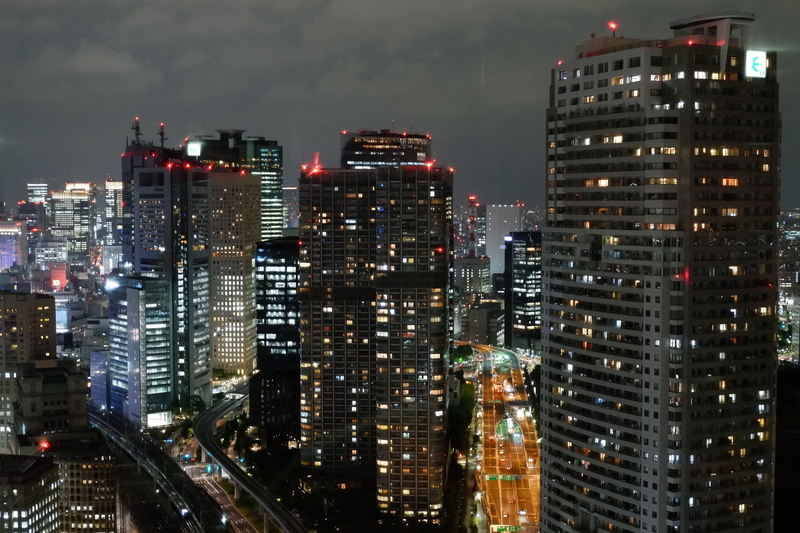 When we decided to go down for dinner, sakto the restaurants were closing na din 🙁 we had no choice but to head back to Shibuya and find a place to eat. But guess what… we ended up buying from 7-11 again! Hahaha, not that I was complaining though. *did not include the Michael Kors bag I bought from Gotemba because it was paid by my mom. Hi Aya! 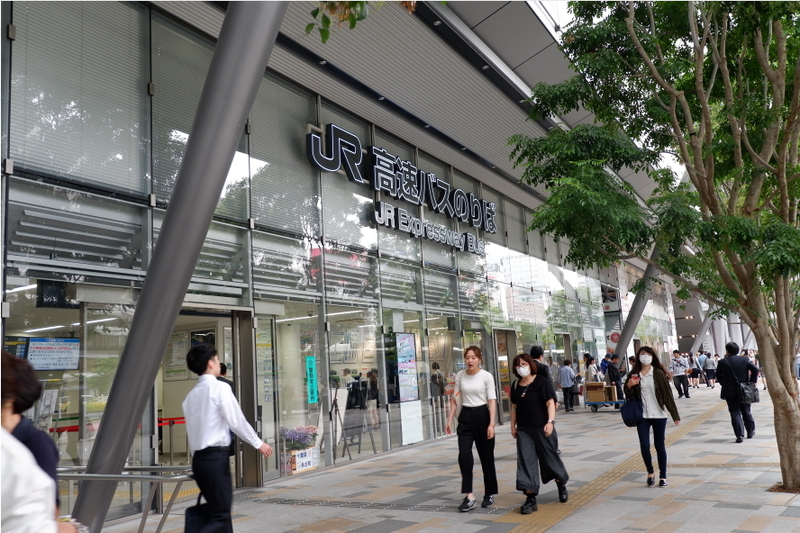 Just go to the ticketing area (there’s an entrance somewhere *not seen in the photo above), then check the schedule for Gotemba and just tell the man on the booth that you’re going to Gotemba Premium Outlet Store. He’ll print the pass and instruct you where the bus stop is. (it’s just a few distance from the ticket area).